Need an unusual bolt? We likely have it. 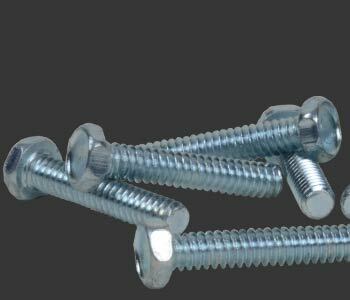 PaulB Hardware stocks every bolt you could ever want, including plow bolts, metric bolts, and bolts sold by the pound.